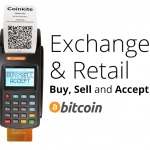 Coinkite Exchange & Payment Terminal » Bitcoin Embassy Amsterdam » A collaborative networking & meeting space in central Amsterdam. 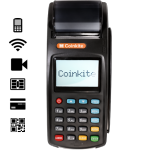 The Coinkite Exchange and payment terminal is your all in one point of sale terminal that can also be used to buy & sell Bitcoin, Litecoin and / or Blackcoin! 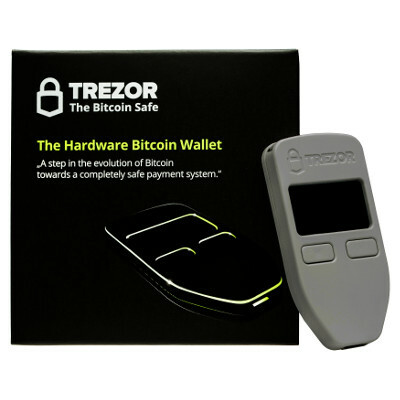 This model Bitcoin terminal can also be used to create an on-the-spot fiat to Bitcoin/Litecoin exchange. 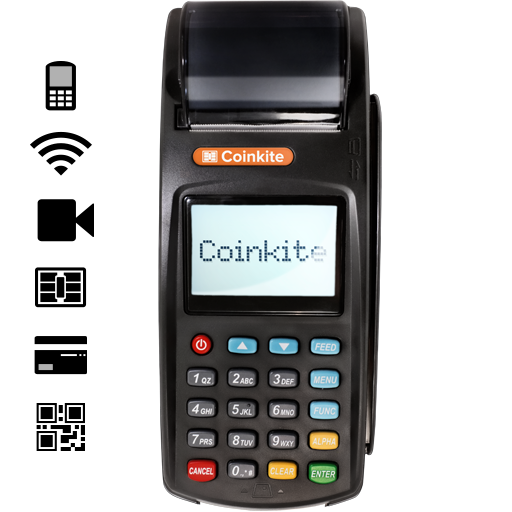 Bring the new era of cryptocurrency to your shop or business with this unique payment terminal and make some money on the side selling cryptocurrencies! 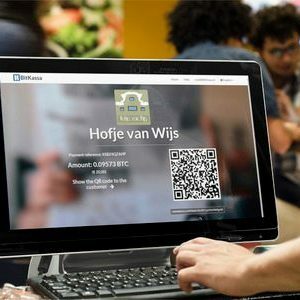 Print Bills with QR Codes for payment from any wallet. 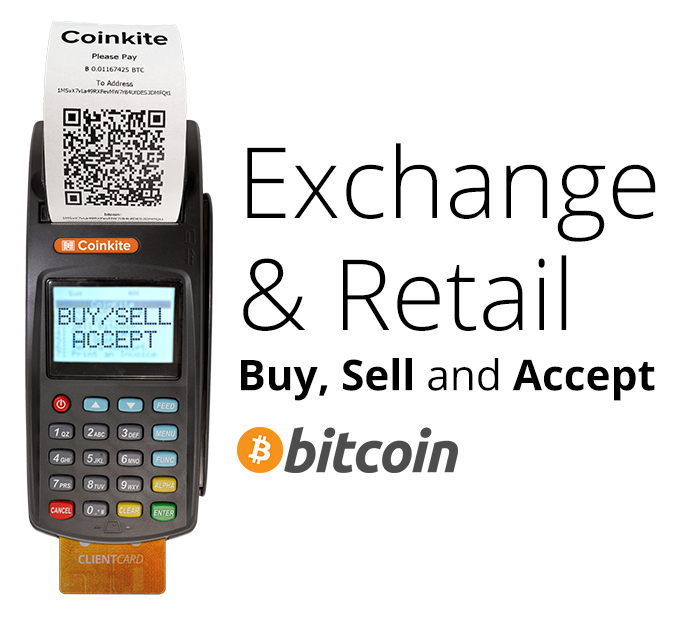 Set your own exchange markup, added automatically to all fiat conversions. 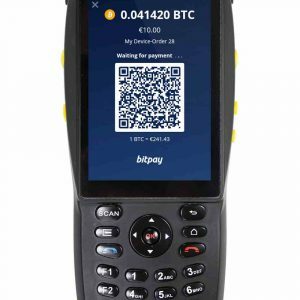 Sell Bitcoin (or Litecoin), scan any other Wallet to send. 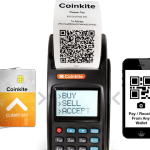 Print Paper wallets and vouchers. 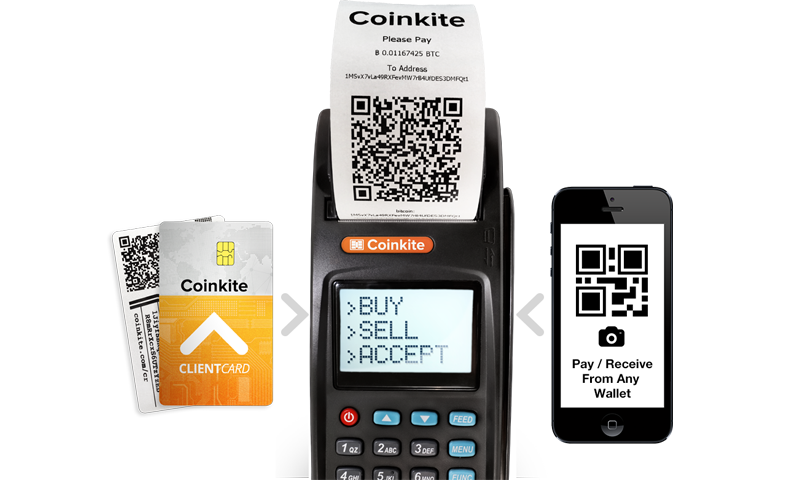 Purchase and receive Bitcoin (Litecoin, Blackcoin) from QR code or Coinkite card. Equipped with GPRS (GSM) and Wi-Fi connectivity. Orders over 10pcs please contact us for delivery times. This is a professional product. To make your implementation swift and painless, custom business, legal and technical consulting services are available for this product. To avoid any potential disappointment, please check in advance for availability in your area. 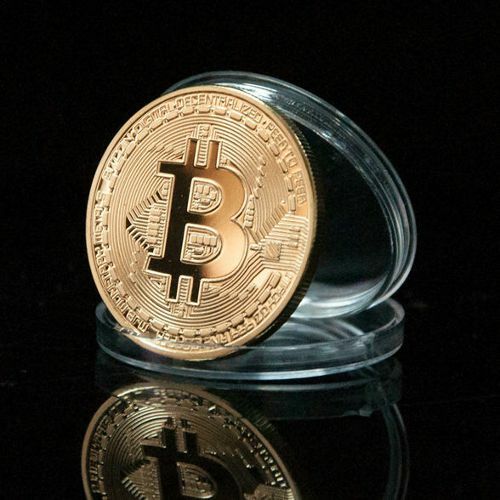 Fulfillment for this product is done via our embassy members from BTC Finance ( btcfinance.nl ) and includes free shipping to The Netherlands. For shipping to other countries, please contact us for a shipping quote.